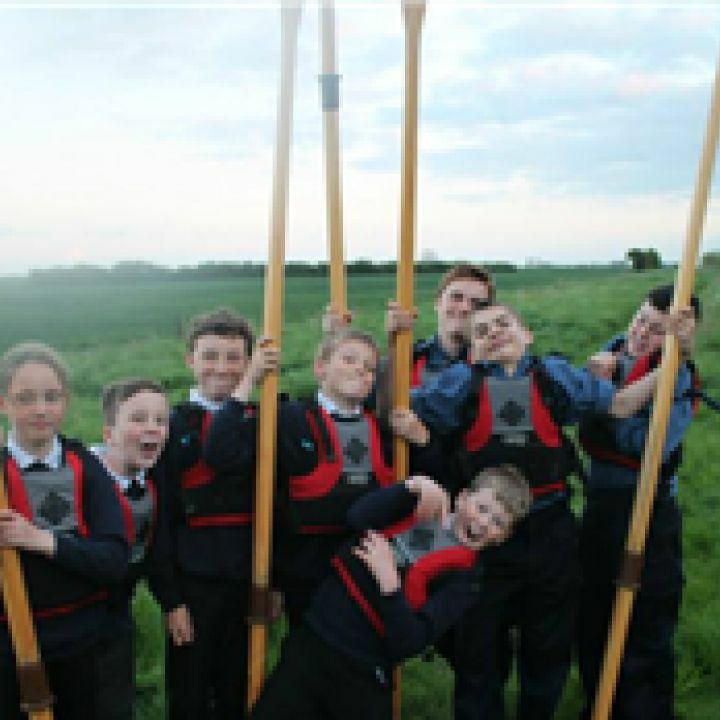 10 Cadets from Rye Unit formed two Rowing teams for the recent Sussex District paddlesport Competition. Other cadets made up the unit's Paddlesport entry entering Sprint and Doubles. 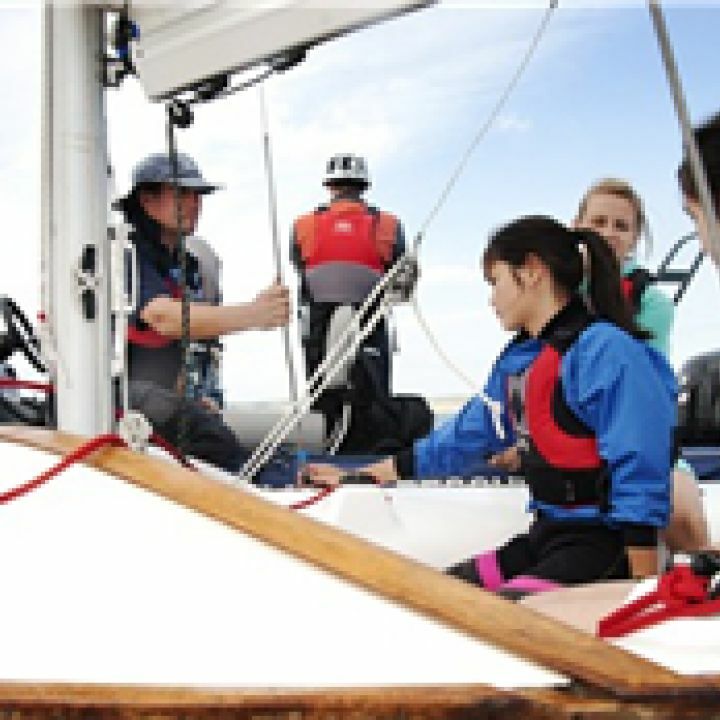 Rye Sea Cadets hosted their first weekend of the year with cadets working hard to gain their St Johns First Aid Qualifications. 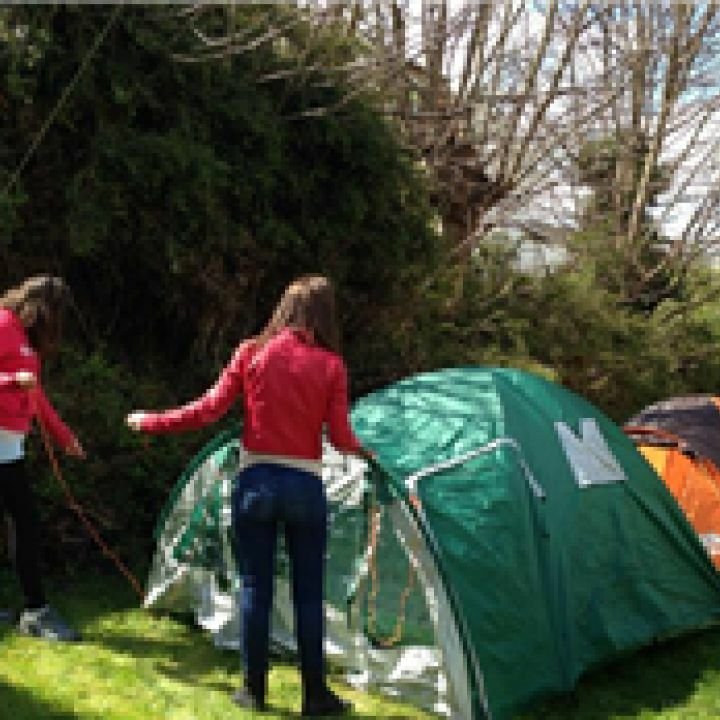 Cadets joined the unit and stayed over the weekend being accommodated within the unit. Juniors were also in attendance and gained their Heart Start awards and completed lots of their modules. Staff and cadets turned out for the Tilling Green Easter community event. 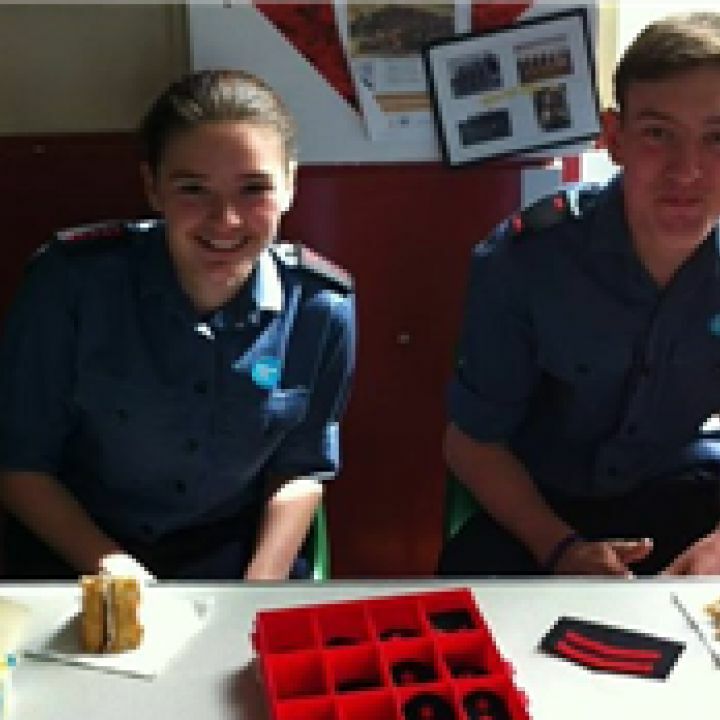 Cadets and staff were on hand to answer any questions regarding the Sea Cadets and took along recruitment materials. Cadets and staff were away at Crowborough Army Camp recently gaining qualifications in Campcraft and Mountainbiking.